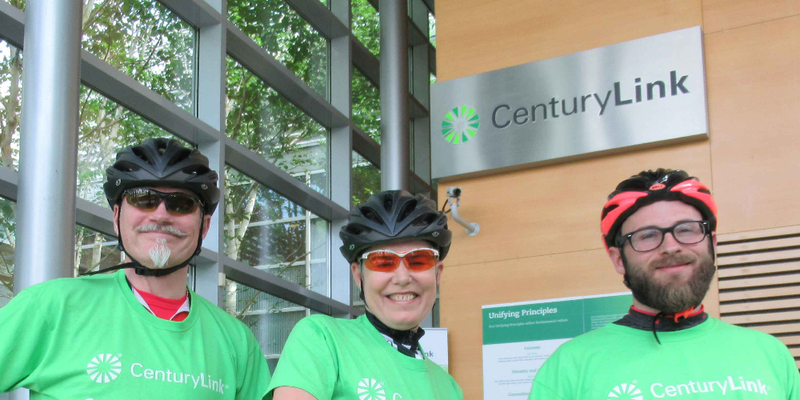 Century Link Cycles for Emma! account_circle Century Link Cycles for Emma! Building on our relationship and successful fundraiser in 2017 our small team is setting out on something BIG! To Help the most vulnerable babies, their parents and the staff at ‘The Emma Children’s Hospital’ in Amsterdam. 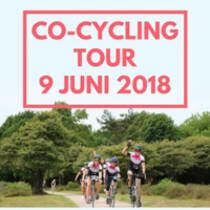 On Saturday June the 9th the CenturyLink cycle team will participate in the 5th edition of the Co-Cycling Tour in aid Stichting Steun Emma. Our contribution will help to build the new Amsterdam IC neonatology.